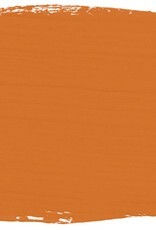 BARCELONA ORANGE: This vivacious, modern orange is based on the colour used copiously by the Impressionists, in early advertisements and in 1960's decoration. 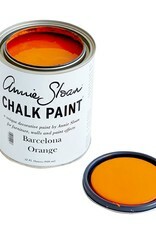 Such a brilliant orange was not available until the early 20th century. 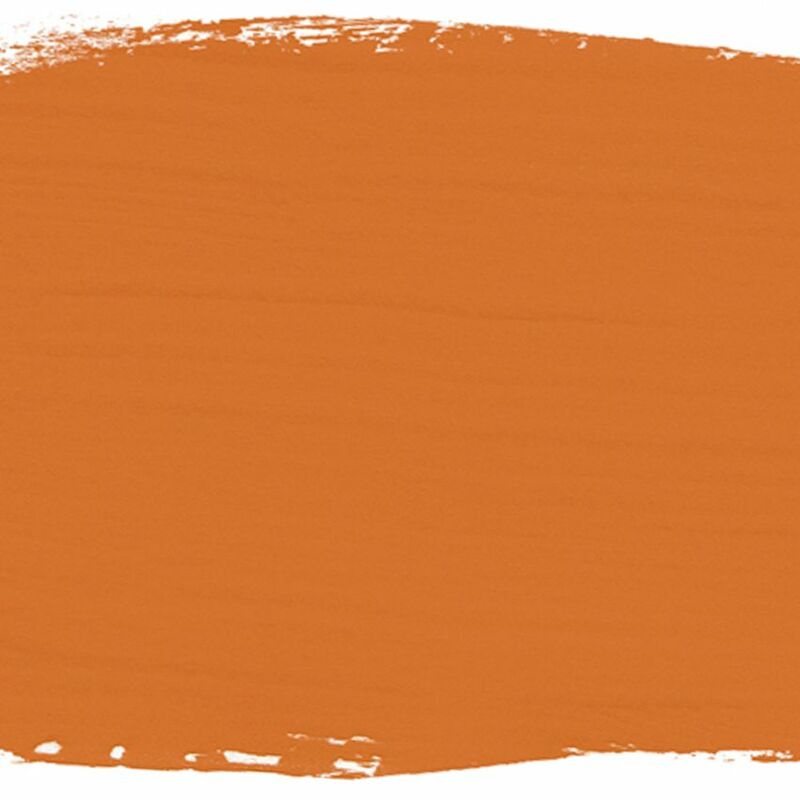 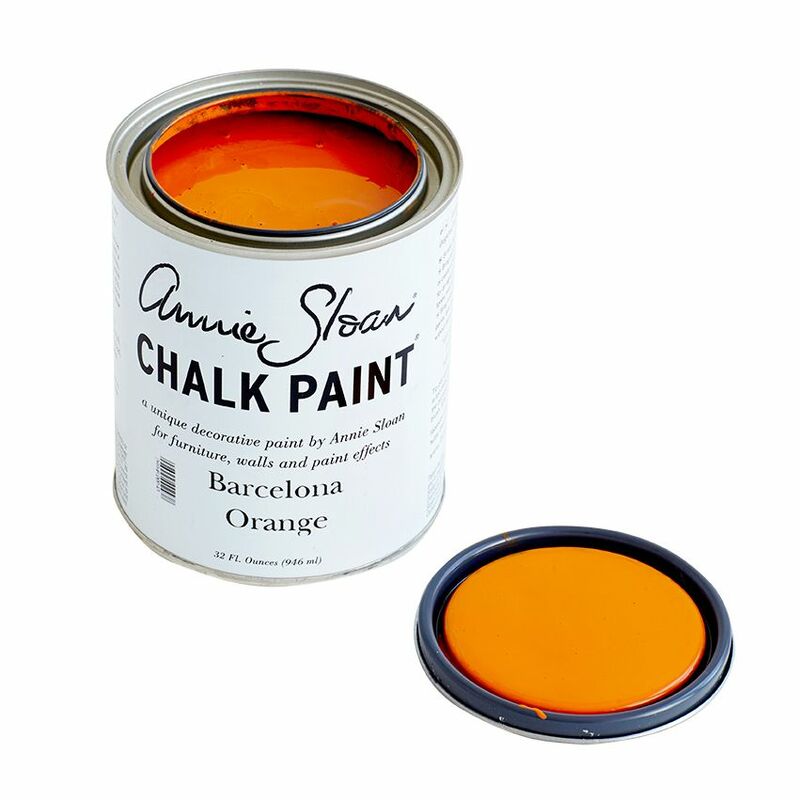 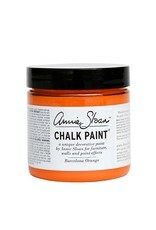 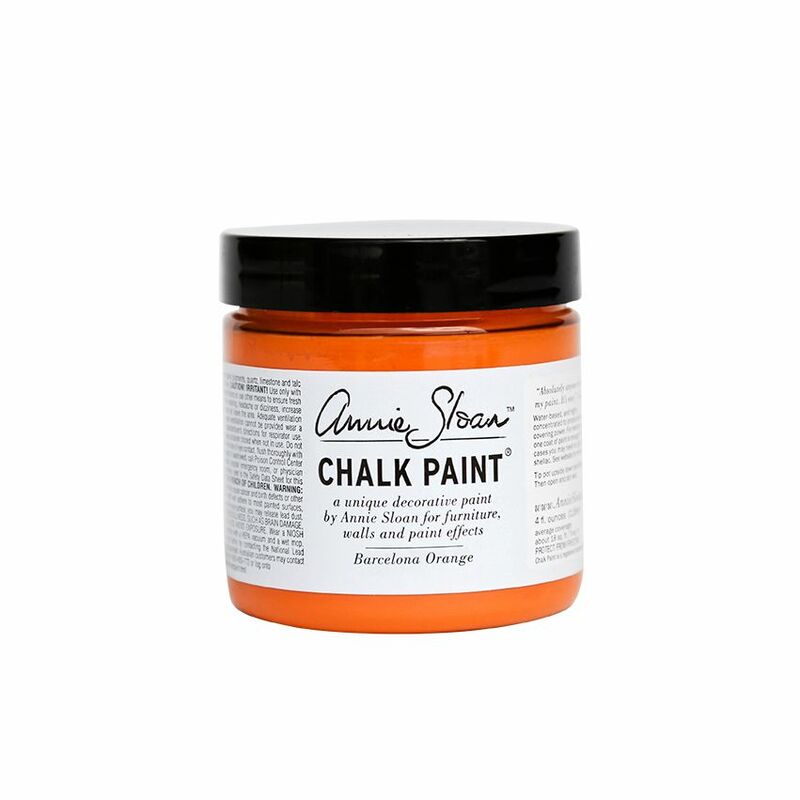 With Black Chalk Paint® Wax, it becomes burnt orange the colour of some Chinese lacquer.